Students are required to attend Religious Education for two (2) years to recieve the Sacraments of First Reconciliation and First Communion. Classes are held on Sunday mornings from 10:45 AM - 11:45 AM in the church. The class will be leading the Stations of the Cross on Friday, April 12th at Holy Cross Church. 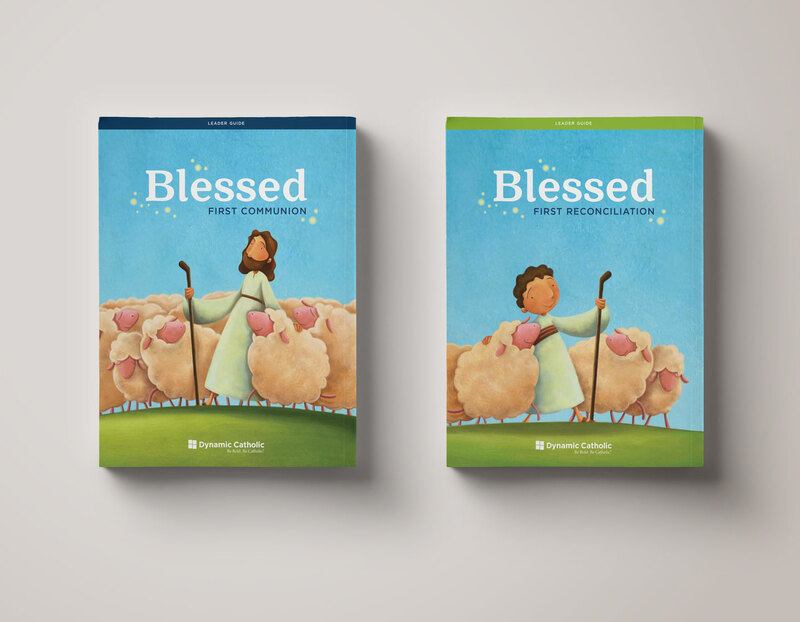 First Reconciliation and practice for First Communion will be on Saturday, May 4th, 2018. The time will be announced in class. First Communion will be on Sunday, May 5th, 2018 at the 9:30 AM Mass at Holy Cross. 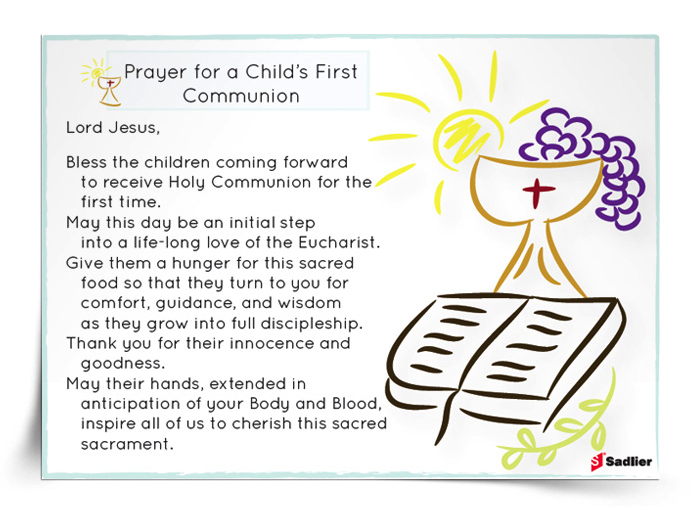 Please Pray for our First Communion Candidates!